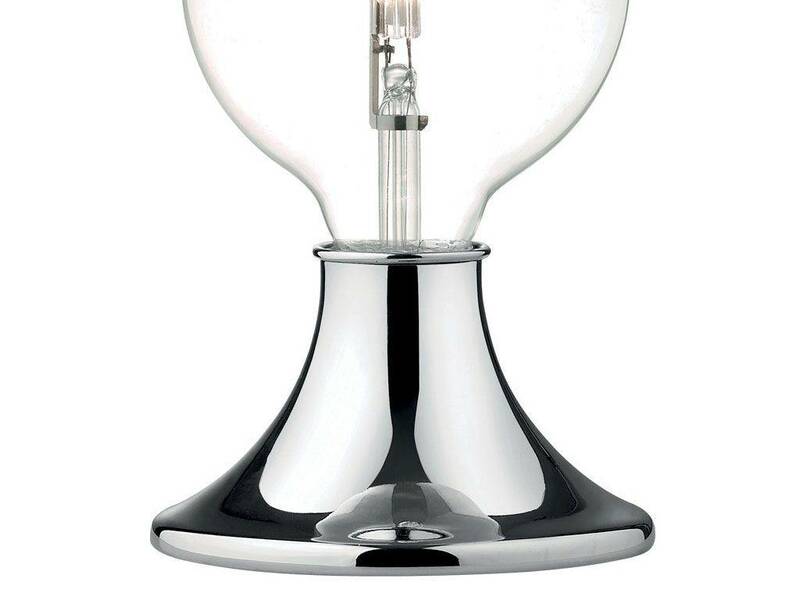 Touch lamp with metal lightbody, refined in plated or colored polish. 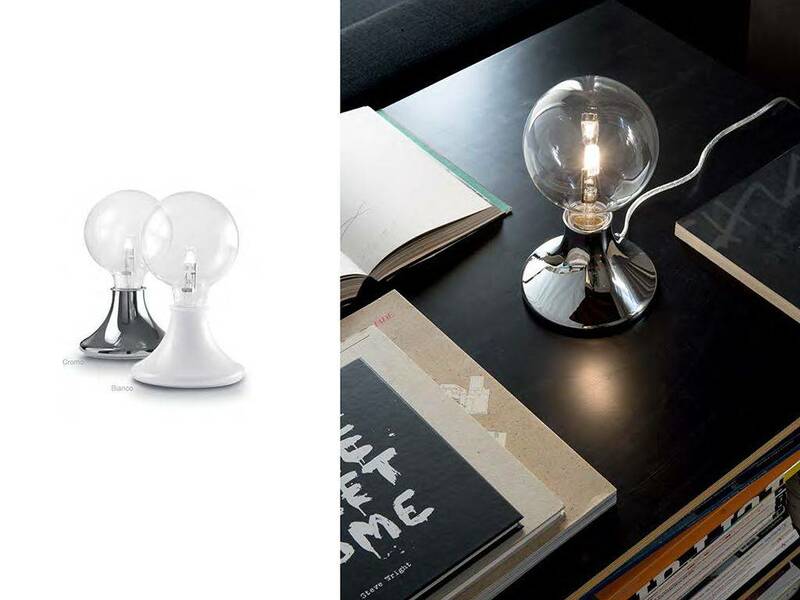 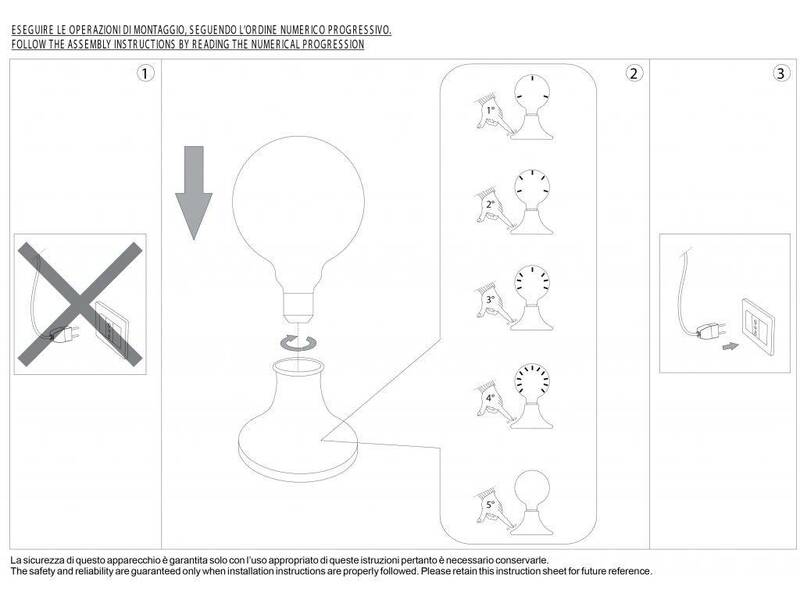 Touch switch: it turns on and the intensity can be regolated with the touch of a finger on the bodylight of the lamp. 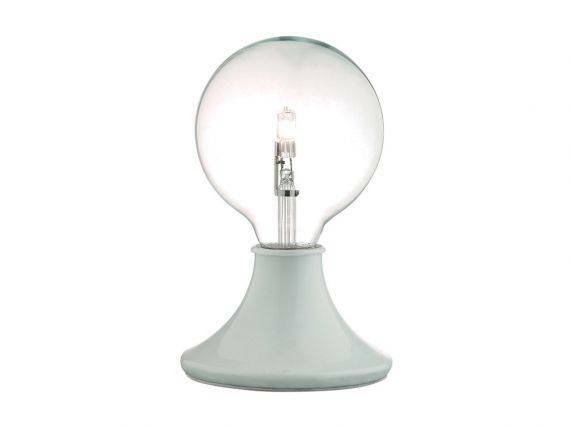 Ideal as abat jour for bedrooms, on the entry or on a table. 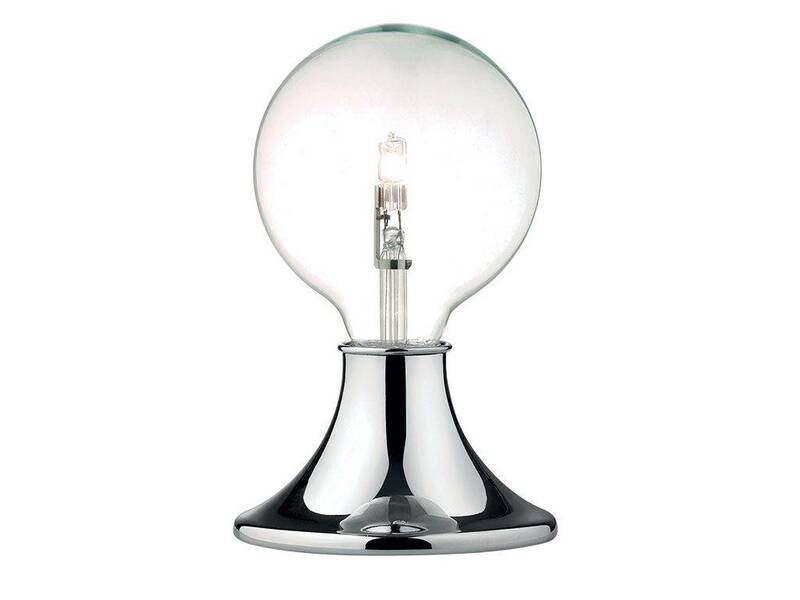 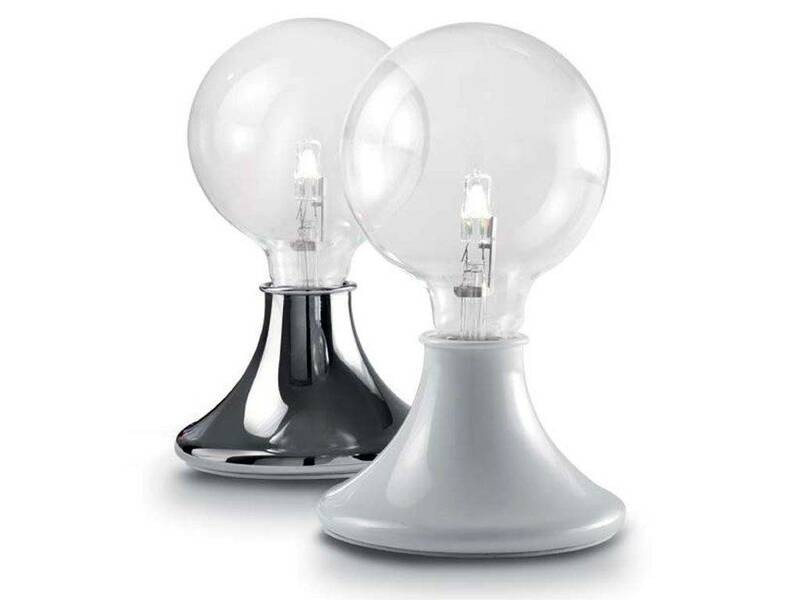 Bulb E27 42W Globo INCLUDED.